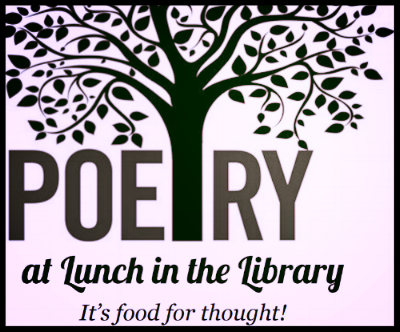 Come to the library during lunch time. Yes, bring your lunch! Become a poet. If you're already a poet and you know it, share your stuff. Come for the fun of it or get ready to share your work at the valley-wide Poetry Jam event. On April 8, it will happen at the West Charleston Public Library. You'll get a free book, poster, and your poetry will get published in an anthology. You will become a school hero! It's free, so do it . . . you just have to show up. For details, talk to Book Master Dwyer. A 2019 valley-wide section will soon appear here. The regional event was April 18 at the Whitney Public Library.